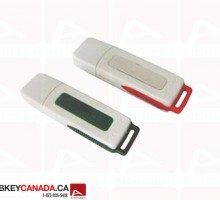 The ALT 102 Flash Drive is a basic plastic model. 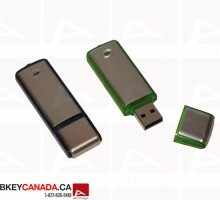 This USB key is a simple black key with metal edges.The USB connector is protected with a cap. 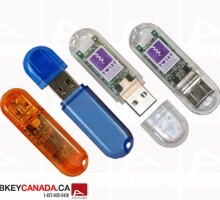 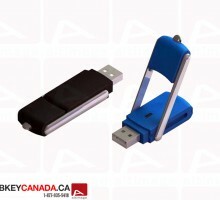 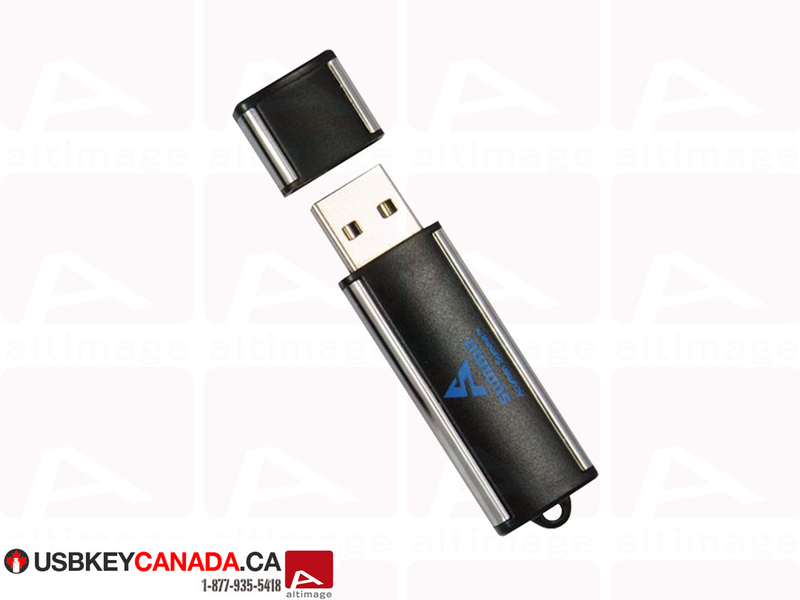 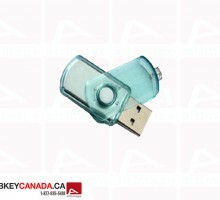 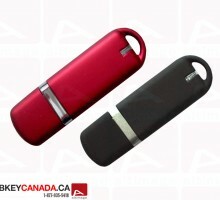 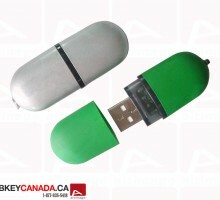 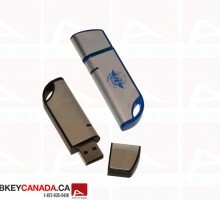 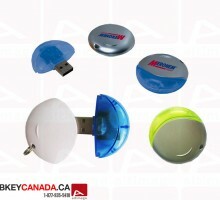 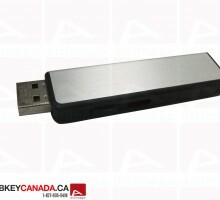 A large area allows a clear visibility to customize the Flash Drive with your logo, slogan or contact details. 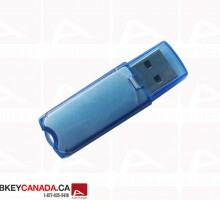 Memory size : 256 MB, 512 MB, 1 GB, 2 GB, 4 GB, 8 GB, 16 GB or 32 GB.